Home Blog Binary Options FAQ Are Binary Options Platforms and Activities Legal? 1 Are Binary Options Platforms and Activities Legal? 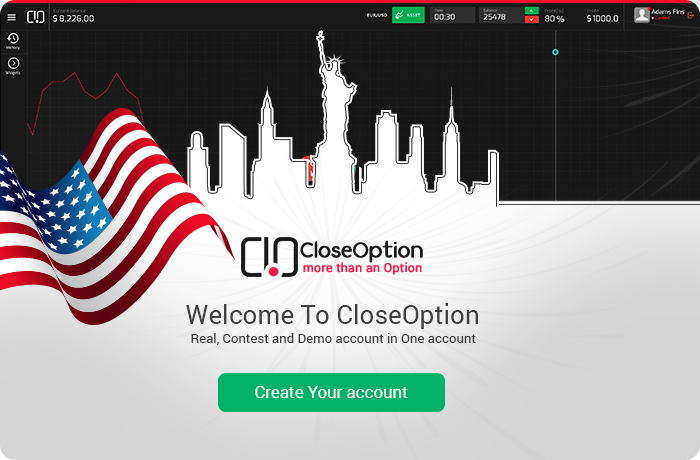 2 Are Binary Options Platforms and Activities Legal in the USA? 3 Are Binary Options Platforms and Activities Legal in Islamic Countries? Legal, financial rules are continually changing and evolving and in some countries. And there is a clear law to operate on binary options. In many countries that do not have clear and regular financial structure. So these rules are not raised yet. Financial Industry Regulatory Authority (FINRA). Are Binary Options Platforms and Activities Legal in the USA? Many binary options company without the permit try to get customers from US citizens. Moreover, It is recommendable to protect your capital avoid investment on the non-licensed brokers. What is more, In the other countries, the rules are not clear, and customers should refer to the local laws country of the residence. Furthermore, In some countries even activities in binary options are illegal. So it is what site is suitable for binary option activities? Does it consider in such a state? Are Binary Options Platforms and Activities Legal in Islamic Countries? In some Islamic countries, the legal binary option is forbidden by some religious experts, and they believe it is against Islamic rules. Which in Islamic word they say (Haram). This issue raises some of the problems in these countries. By social law binary options trading is legal. Some religious experts believe such trading is not legitimate. And in some others idea Is lawful and has not prohibited. (Halal). According to the complexity of this issue in Muslim countries, It is recommendable that ask about the legality or illegality trading binary options from religious experts. Among European countries, Cyprus has an explicit rule about binary options, and the following organization is responsible for all issues. The Cyprus Securities and Exchange Commission (CySEC). 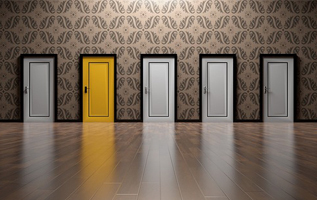 Among European countries, restrictions on binary option activity have not been seeing. In the United Kingdom, binary option activity is common and ok. However, many companies because of tax issues besides high tax system prefer to open their offices in other countries. Recently Countries like New Zealand and Australia revised their binary option rule. And ban binary options company activities without an appropriate and suitable license in their countries.